Special Notes: Also teaches via Skype. Special Notes: Offers a variety of programs from preschool to Adult. Some of the programs include string orchestra, full orchestra, string quartet, and music ensemble. Also offers private and group lessons. Special Notes: Suzuki and ECC training. Bachelors and Masters in Cello performance. 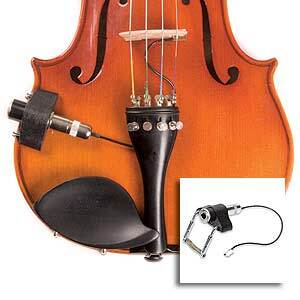 Special Notes: AMI offers lessons in-school and in-home for all instruments, levels, ages and styles. Offers Summer camps, Traditional Lesson & Suzuki Lessons, Group Classes, AMI Violin Competitions, College Faculty Programs and more! Special Notes: Takes students ages 5 and up. 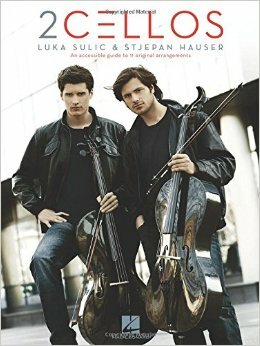 Special Notes: Masters in Cello Performance. Will come to home for lessons. Special Notes: Also plays in weddings! Special Notes: Certified in Suzuki and O’Connor methods. Individual lessons, Ensemble, and Orchestra opportunities also available. Special Notes: Takes students starting at 5 years old. Special Notes: Professional touring musician. Will travel to homes for lessons. Special Notes: Teaches every day but Tuesdays and Wednesdays. Special Notes: Masters in Performance, Teacher Trainer for Suzuki Association of the Americas. Special Notes: Variety of programs from Early Childhood through adult. Special Notes: Takes after 1 year – Prefers more serious students! Special Notes: Our school is a Suzuki program with both private lessons and group classes. We also offer teacher training by SAA teacher trainers. Special Notes: Experience with special needs. Also, a piano accompanist. Special Notes: Will to travel to students house if in local area. Special Notes: Professional touring musician. Will travel to home for lessons. Special Notes: Bachelors of Music, Masters of Music and Performer’s Certificate. Suzuki training – ECC and books 1-5. Special Notes: Bachelors of Music, Masters of Music and Performer’s Certificate. 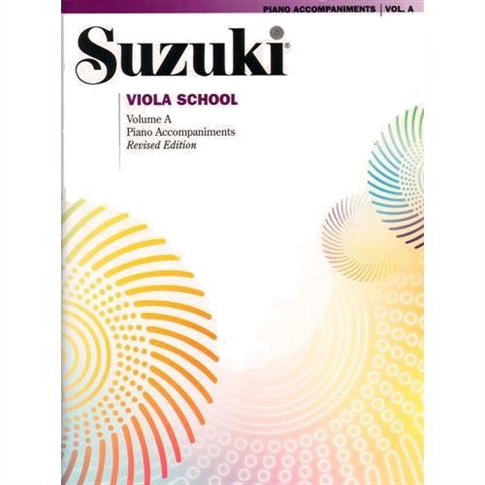 Suzuki training ECC and books 1-5. 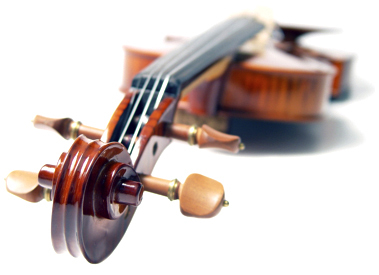 Special Notes: Offers a variety of group and private lessons in the Fine Arts. Special Notes: Classes and private lessons available for students from Early Childhood to Adult. Suzuki certified teachers available. Special Notes: Orchestra Director at 4 Winds Waldorf School. Special Notes: Our school is a Suzuki program with both private and group lessons. We also offer teacher training by SAA teacher trainers. Special Notes: Dance, music and theatre classes are available for all age and skill levels.